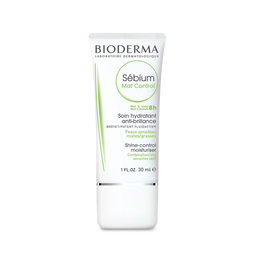 Active: Daily Care Foaming Cleanser: Salicylic Acid 2%. 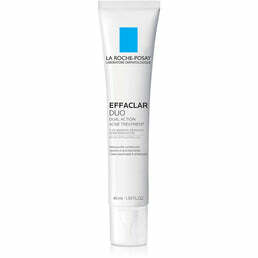 Pore Therapy: Salicylic Acid 2%. Therapeutic Lotion: Benzoyl Peroxide 5%.